Journalist Ivannia Mora (33) was gunned down on the streets of San José ten years ago. The Judicial Police and the Prosecutor say the case was solved, but a failure to collect evidence by a judge, will go unpunished. The passage of time helps families of victims of homicides to ease the pain, but it is also an ally of injustice. The statute of limitations on crimes in the Costa Rica is ten (10) years. A number of notorious crimes go unpunished, like the killing of journalist Ivannia Mora Rodríguez, which today marks the decade time limit. 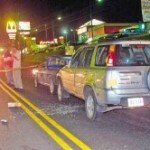 Ivannia was assassinated on December 23, 2003 in Curridabat (east side of San José). Six people were tried and acquitted for the murder, including businessman Eguenio Millot Lasala, who her former employer; Edward Serna Molina, Freddy Cortés Fernández, Nelson López Giraldo, John Nelson Nievas Beltrán and Edgardo Martínez de la Cruz. The murder of 8 year old Josebeth Retana on September 5, 2005 is still a mystery. The case of Josebeth Retana may follow the same end, as her murder on September 5, 2005 in Sarapiquí, goes still unpunished. 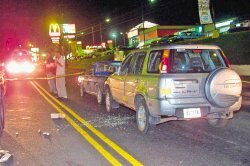 In the case of Ivannia, Jorge Rojas, former director of the Organismo de Investigación Judicial (OIJ), said for the police the crime was solved. However, the killer(s) go unpunished for legal technicalities. In 2009 the Sala Tercera (appeals court) upheld the 2006 aqcuittal issued by the Tribunal de Juicio de Goicoechea (trial court). “I thought we could re-try the case, but the Sala Tercera said no. That law has such trange twists that cannot be explained. For this, the case fell apart”, explained former director Rojas. The prosecutor who led the case, Osvalo Henderson, told La Nacion, “procedurally, there is nothing to do”. Henderson added that, if they had a new suspect, they could re-open the case but that is not the situation. Lílliam Rodríguez, mother of the slain journalist, said autorities could re-examine the case to see if there is any chance so that it does not go unpunished. 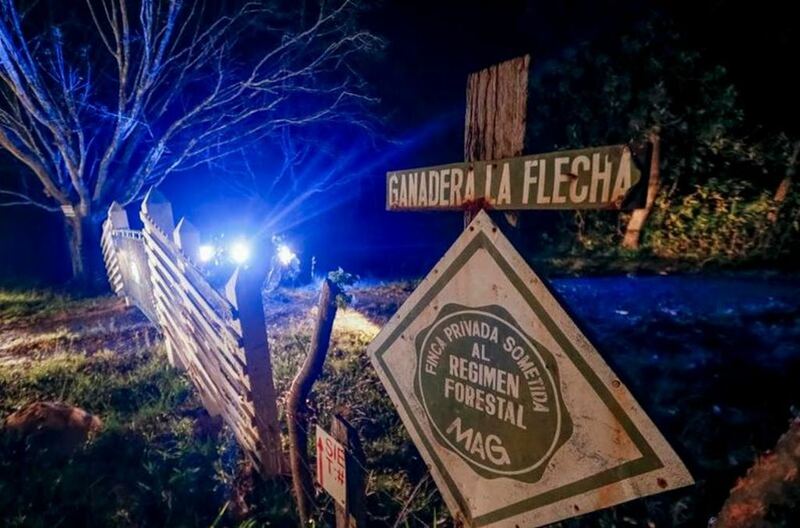 The current Attorney General, Jorge Chavarría, has ordered an investigation for any links of the Ivannia murder to the “Psicópata”, a serial killer with 19 homicides to his record. Chavarria asked that investigators look at Psicópata case from the perspective of a femicide in order to keep the case open. 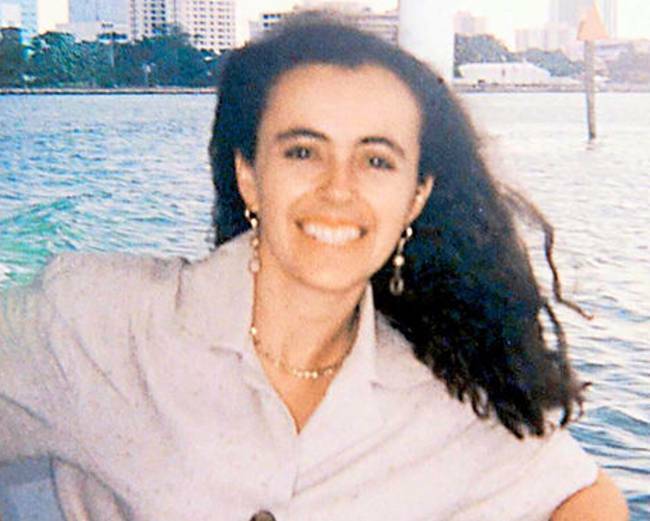 The last murder allegedly committed by the Psicópata was in 1996. The Josebeth case, however, is different. The ten year time limit has not expired, but authorities have no new leads or suspects to pursue. 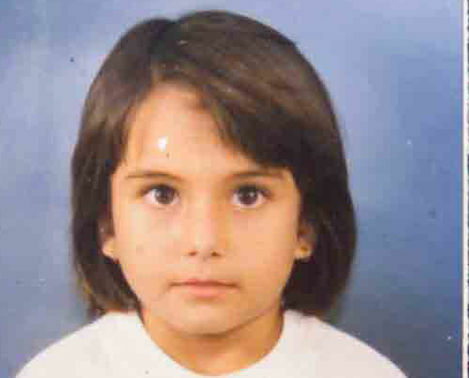 Josebeth went missing on September 5, 2005 in Horquetas de Sarapiquí. The body of the eight year old girl was found four days later in a bag in a ravine. The murder is still a mystery. The main suspect in the Josebeth murder, Alexander Salamanca (seen in the photo with his sister) is still free today. Rojas noted that the Judicial Police handed over a suspect in the case, but there were differences with the Minsiterio Publico. “We placed the suspect at the time and place of the murder and recovered physical evidence like a bag and hair, but the prosecutors were divided, one saying there was sufficient evidence, another no, the case was stayed”, said Rojas. pubic hair was part of the evidence collected. Rojas added that his investigators also suspected the girl’s mother, Maribel Retana Rojas. The Josebeth case has been dormant since 2007.